Beginning in Fall 2016, a minimum 2.2 GPA will be required for admission to all undergraduate business majors. In addition, at the time of admission to the School of Management, students will need to have successfully completed all pre-business courses. 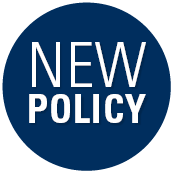 This policy does not affect business students currently in the BBA program.